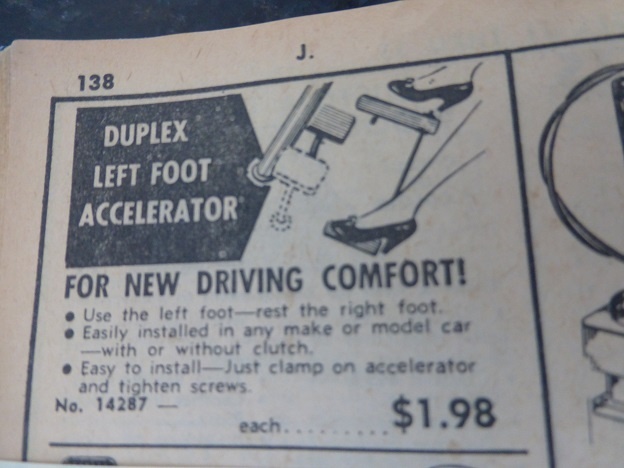 Before the Internet, even before mail order titans like Summit and Jegs, there was a certain catalog printed in black and white on newsprint, with hand-drawn illustrations and the full-retro feel of something straight out of the 1950’s transported to the ultra-modern eighties. Seat covers! Opera lights! Tachometers! 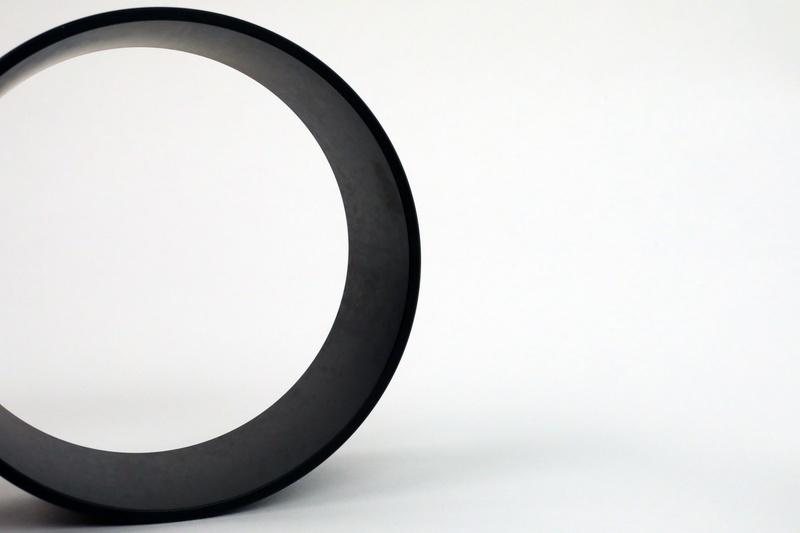 Replacement composition gaskets for everything from a slant-six to a Model T! And let’s not forget the infamous “re-ring kit.” Is your MG burning oil faster than it can leak it? Let your ink-stained fingers do the walking through the catalog and pick out a set of replacement rings, a cylinder hone, and of course the dreaded Universal Ring Compressor Tool. This adjustable monstrosity made it possible (if just barely) to stuff those stock pistons back into the bores, once you’d cleaned them up with some steel wool and a pocket knife and managed to get the new ‘high performance’ rings (made from an alloy that defied metallurgical science by being simultaneously soft AND brittle) into their grooves without snapping them in half. Modern low-tension ring packages require less force to install than old-school rings, but they need a more careful approach. Ring technology has come a long way in the past half-century, and the techniques involved in engine building have changed along with it. 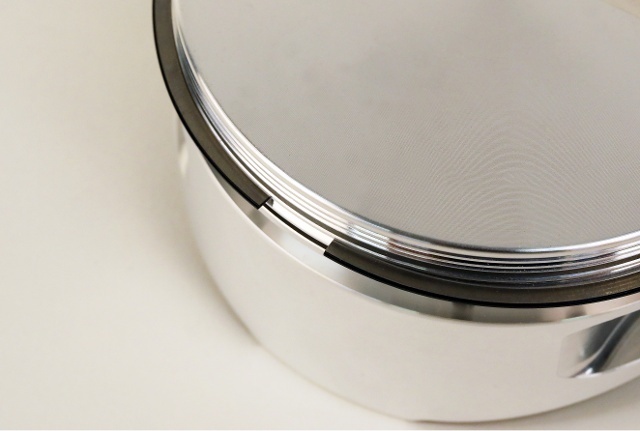 Instead of relying on high static tension to provide a compression seal and proper oil control, today’s ring packages are optimized for low friction and dynamic sealing properties that keep cylinder pressure and lubrication where they belong without adding drag and wear. But they also require a more nuanced touch when putting it all together. Bore-size-specific ring compressors are a necessity for any engine builder's toolkit. You Can Never Be Too Rich Or Too Thin? 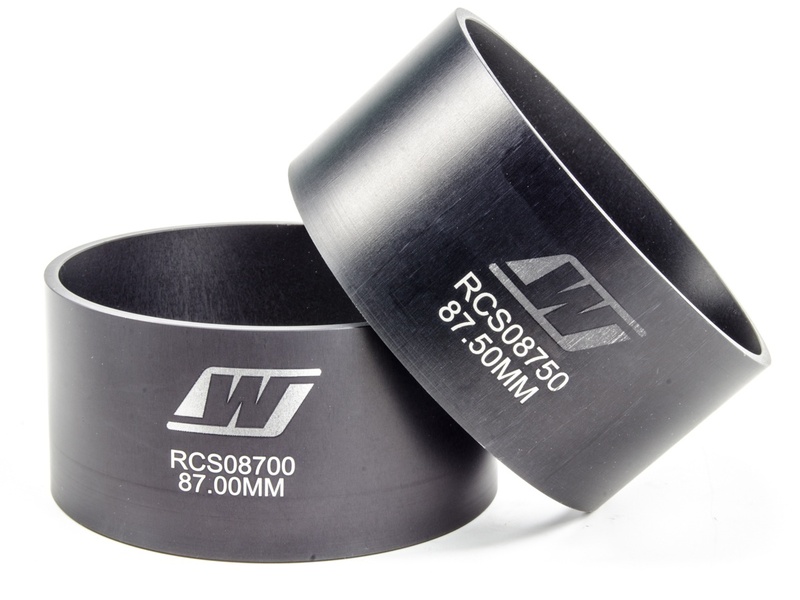 Wiseco offers ring compressors in both metric and inch sizing for almost every popular bore diameter. Does a ring compressor sleeve really need to be forged instead of cast? 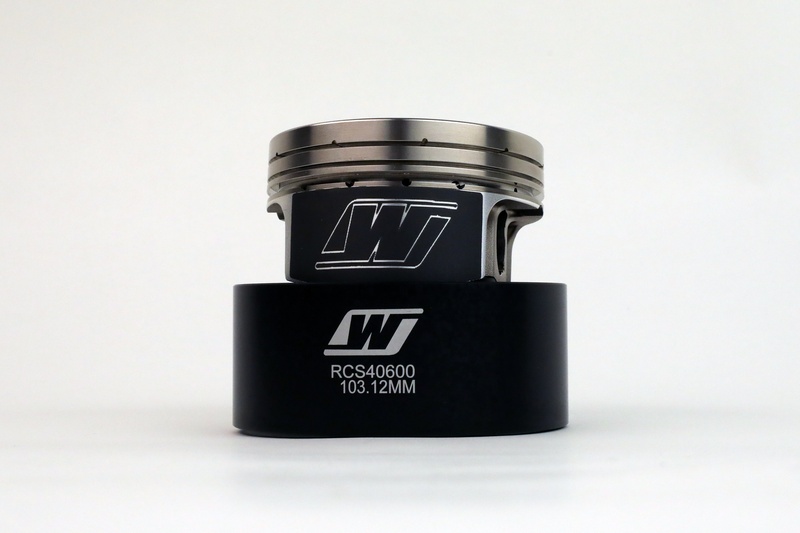 Probably not, but Wiseco uses the same processes to manufacture them that they do to create their forged high performance pistons, holding them to the same tight tolerances and quality control standards. 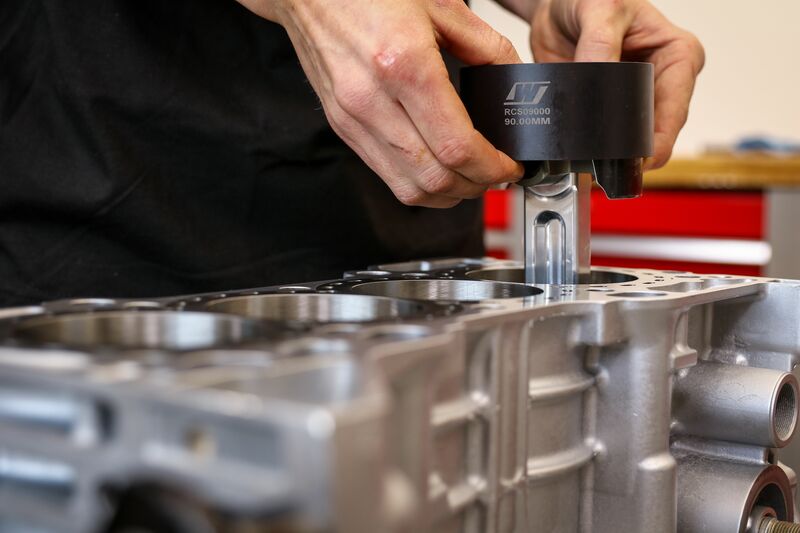 The compressors also get some of the same surface treatments available for Wiseco pistons, in order to make them more wear-resistant and easier to use. The forged aluminum ring compressors have a precise taper to help keep the rings square to the bore during insertion, and a hard-anodized surface with a Teflon finish eases installation without removing break-in lube applied to the rings. Having the right ring compressor is vital for proper piston installation in any high-performance engine build. Stroker Engine Science: Piston Speed, Rod Angle, and Increased Displacement Explained.